If you are the 'The Floral Fringe Fair' Two day Event organiser and you would like to update or amend the details shown, please contact us. Thank you. When is the next The Floral Fringe Fair? Saturday 1st to Sunday 2nd June, 2019. The Floral Fringe Fair is listed under June 2019 Events. Although we try to keep the information for this event as up to date as possible, we cannot guarantee that things haven't changed at the last minute, and we haven't been informed. Therefore, please contact the 'The Floral Fringe Fair' event holder directly to confirm all details (especially event name, dates and location) before setting off to Amberley Industrial Museum. The The Floral Fringe Fair is planned to take place at Amberley Industrial Museum, Amberley, Saturday 1st to Sunday 2nd June, 2019. You may reach the event organisers on 07939 272443. The Floral Fringe Fair will take place at Amberley Industrial Museum in West Sussex over the weekend of June 1st/2nd. It is a quirky and eclectic fair with over 100 stalls of artists and makers, good food, vintage, plants plus classic cars, singing and dancing. Dog friendly. Plenty of free parking. Email jeanjackman@hotmail.com to register your car to display. Your entry ticket will include entry to both the fair and the museum exhibits.£10.00 adults, £2.00 children under 14, under 4 free. 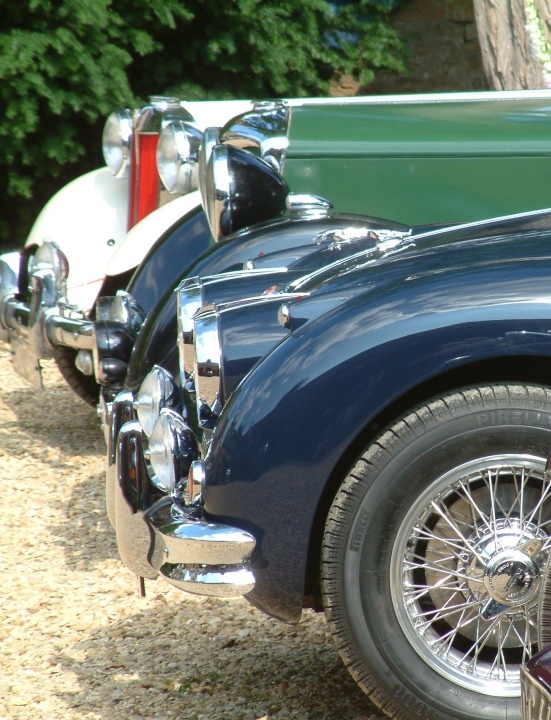 £5.00 per person if coming in a pre-registered classic car.